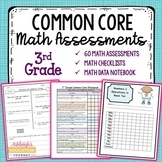 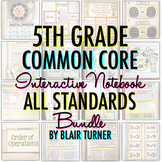 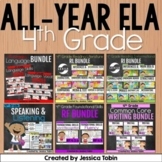 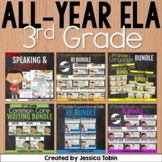 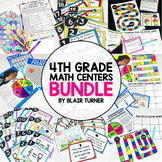 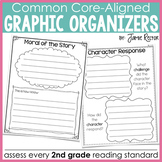 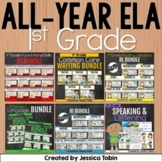 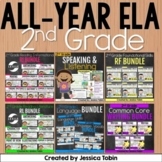 3rd Grade ELA Year-Long Bundle- All Common Core Standards for ELAThis bundle is for THIRD grade.This year-long bundle will include all 6 domains for Common Core ELA Standards for third grade. 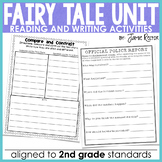 These include Literature, Informational, Foundational Skills, Speaking and Listening, Writing, and Language. 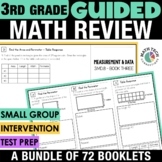 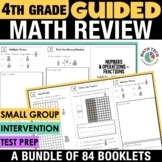 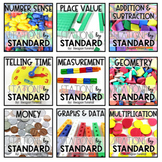 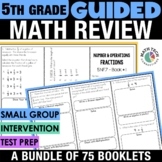 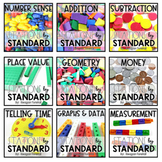 This bundled math interactive notebook resource now contains over 100 templates that cover ALL of the 5th grade math standards. 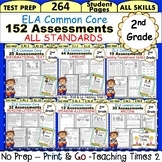 Many of the standards have several interactive templates for extra practice or to cover all aspects of the standard. 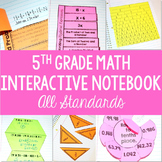 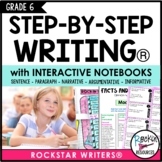 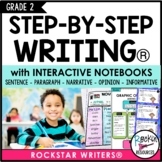 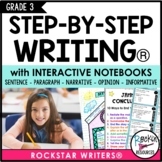 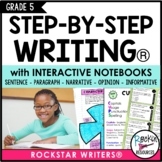 This is a bundle of my interactive notebook resources.